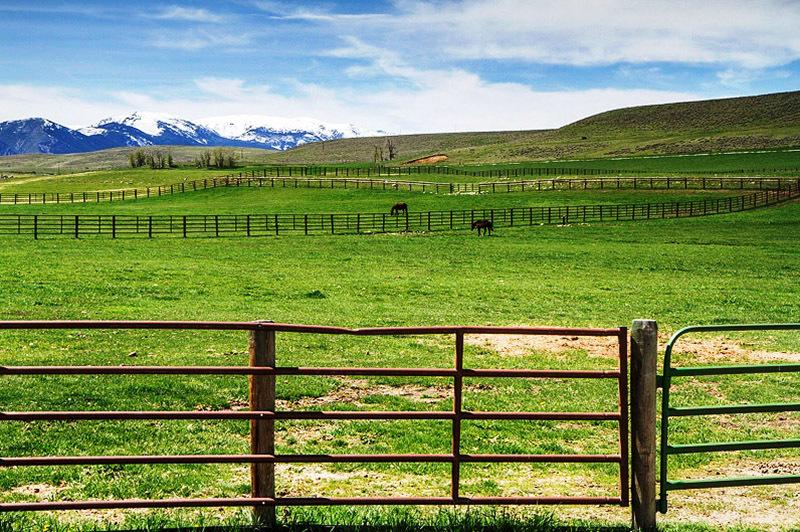 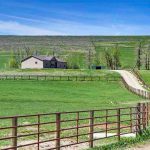 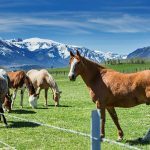 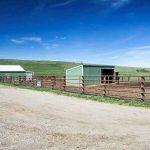 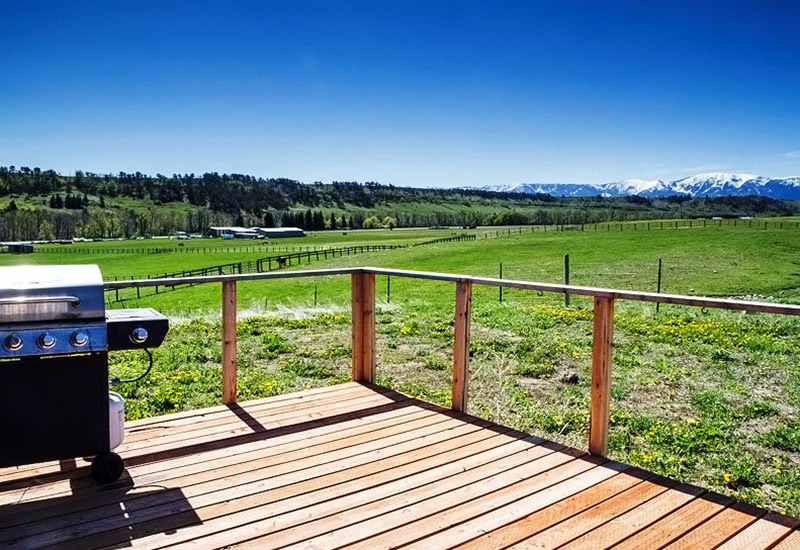 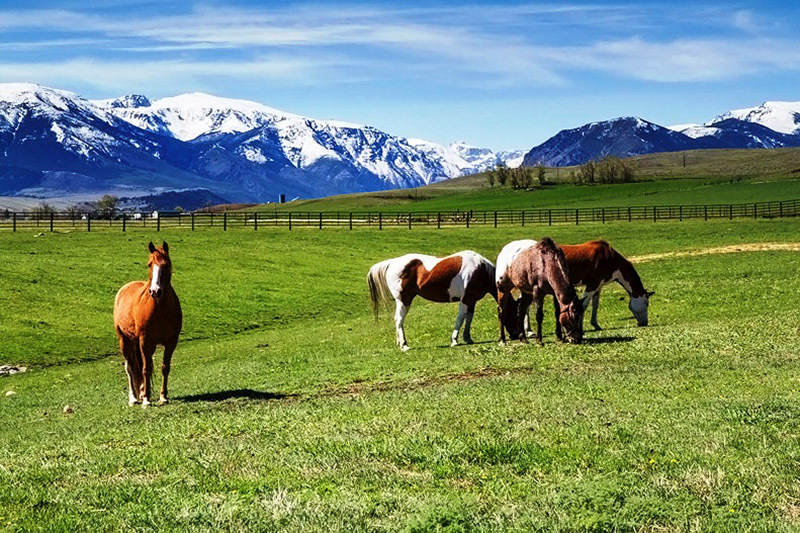 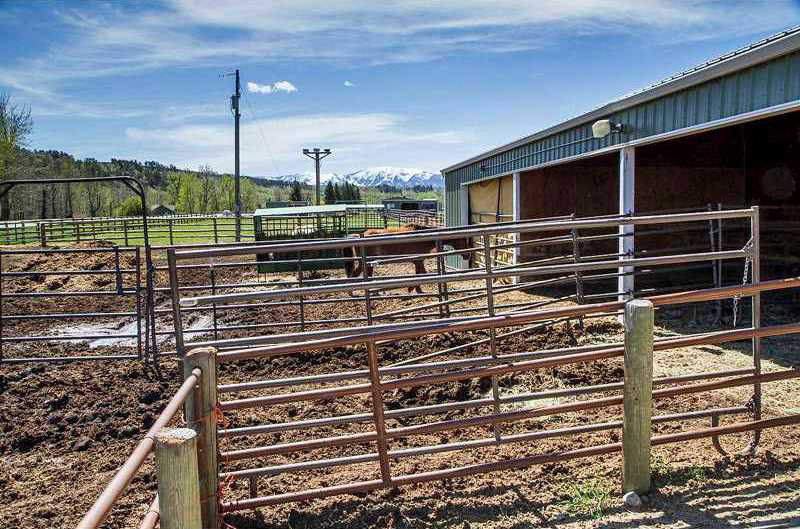 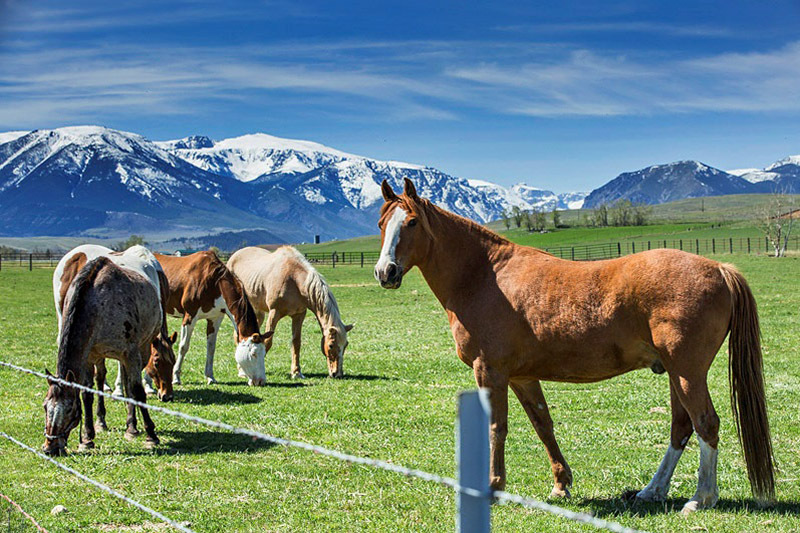 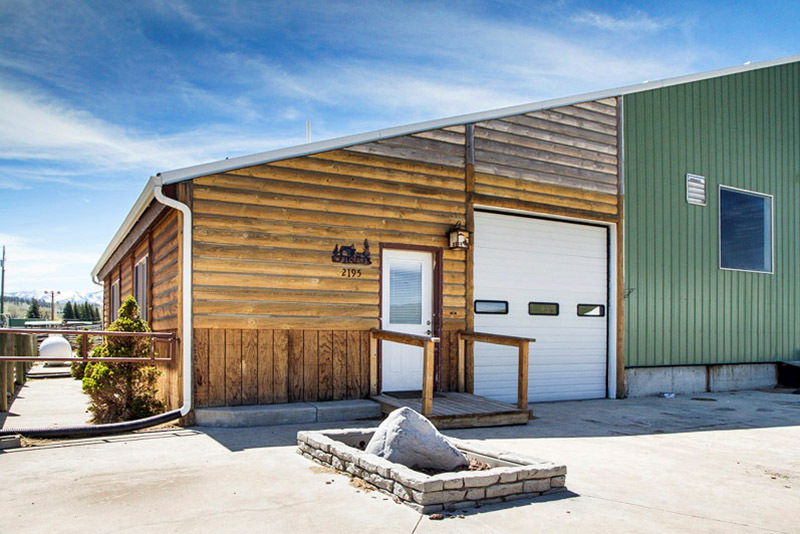 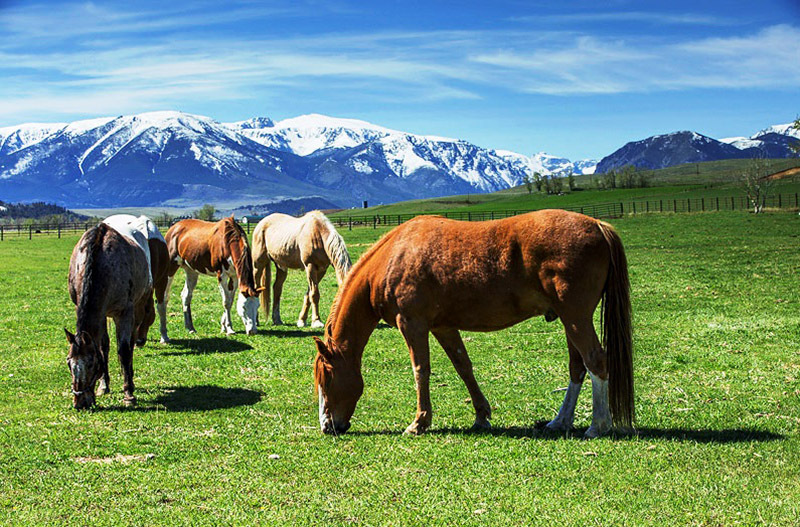 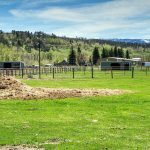 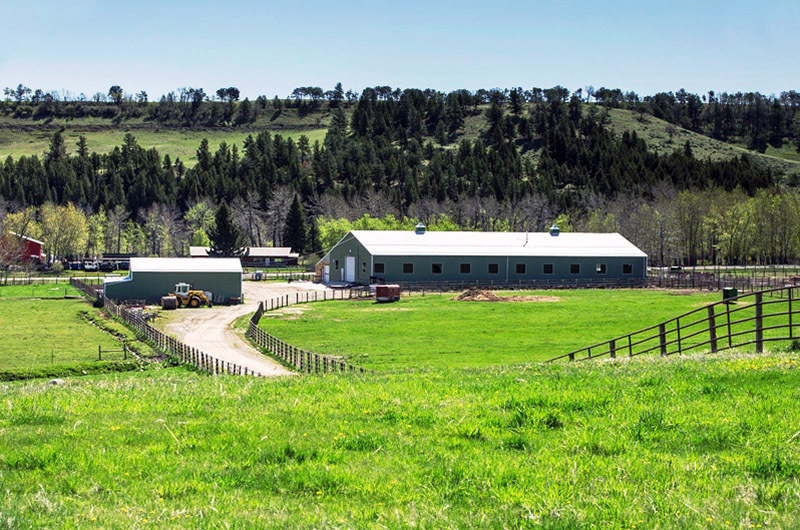 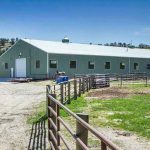 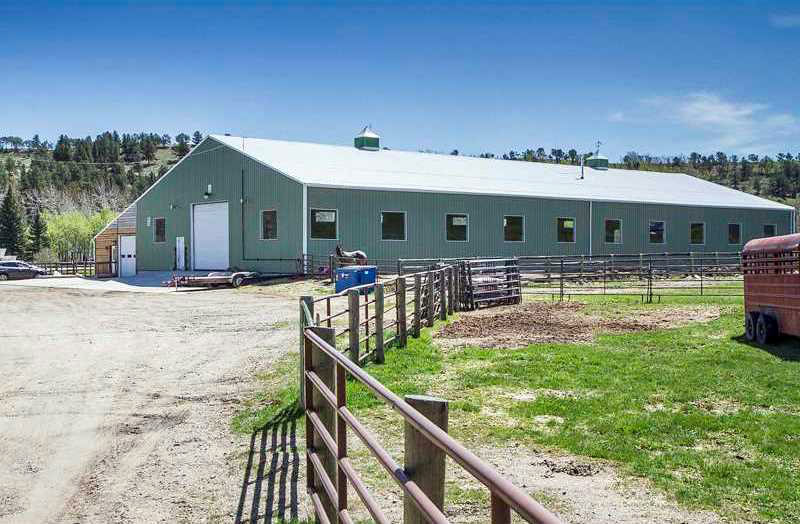 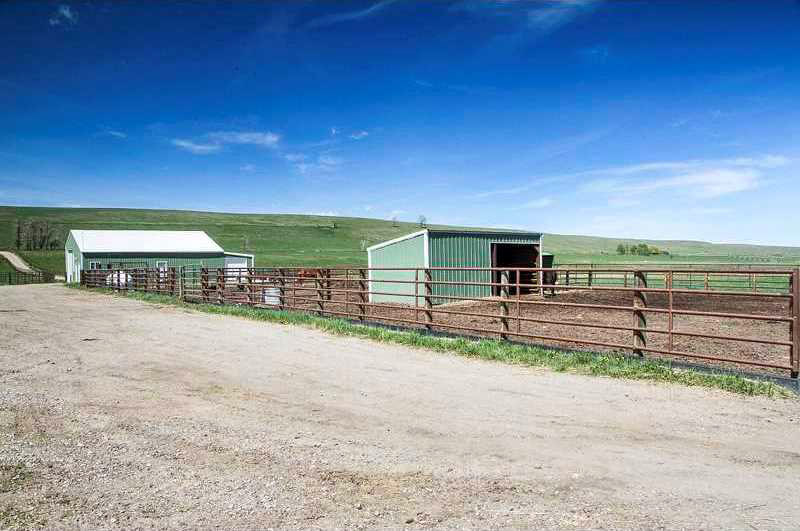 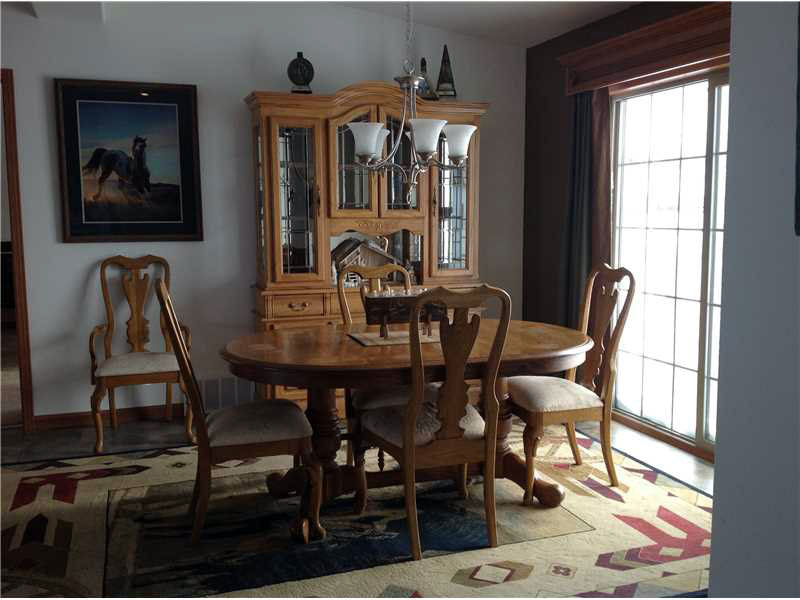 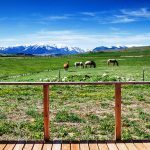 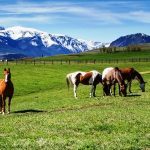 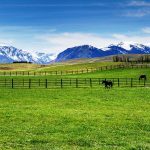 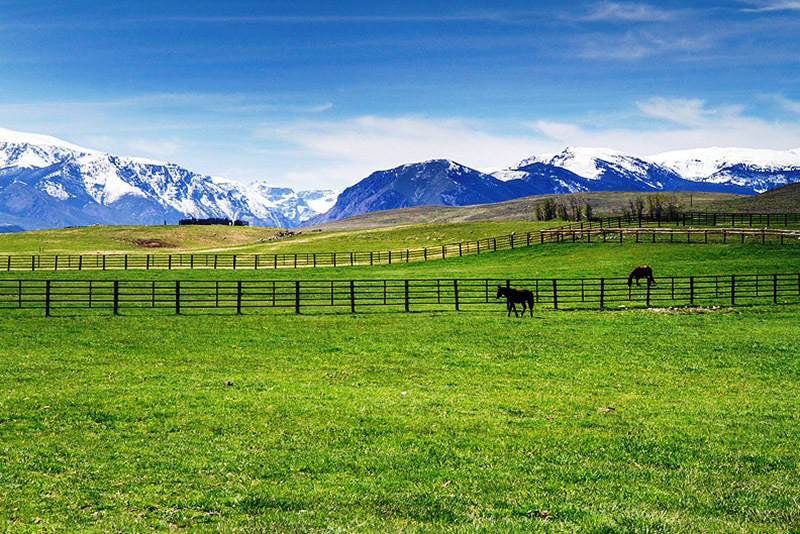 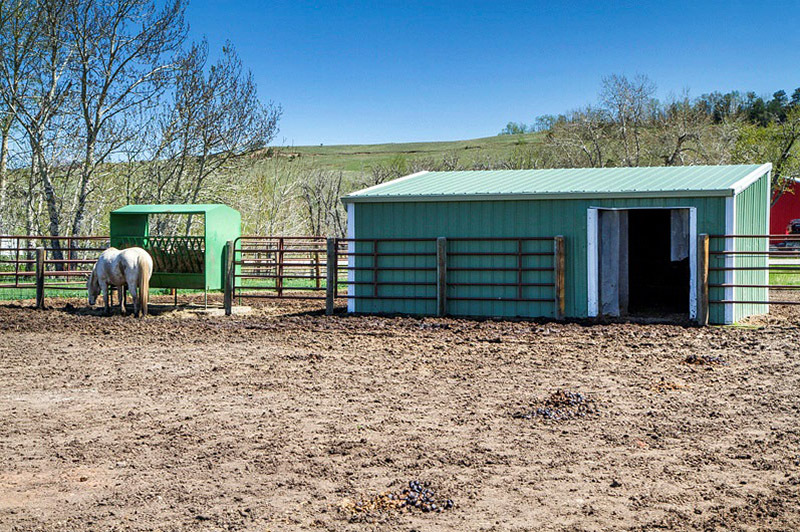 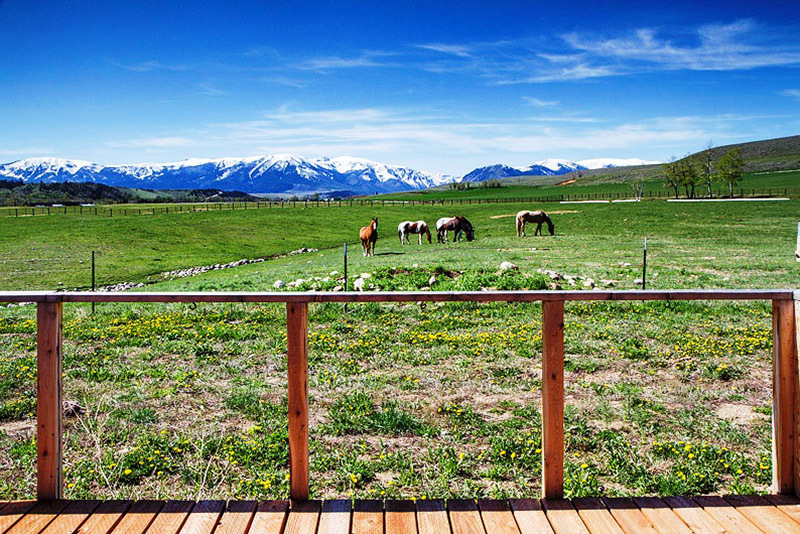 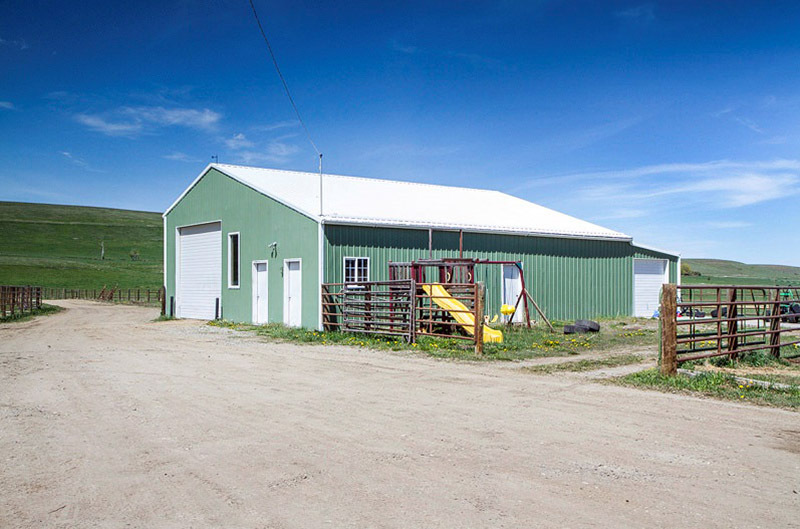 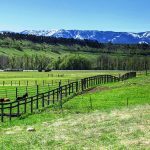 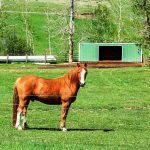 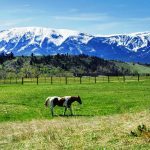 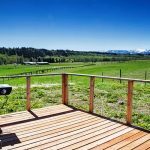 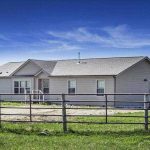 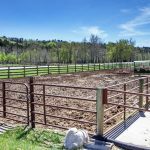 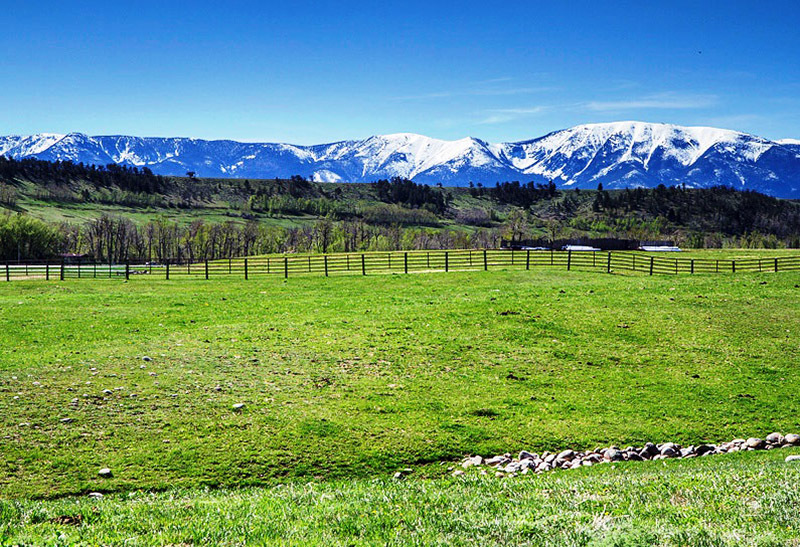 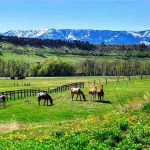 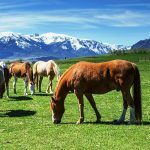 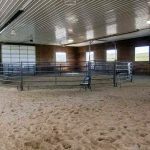 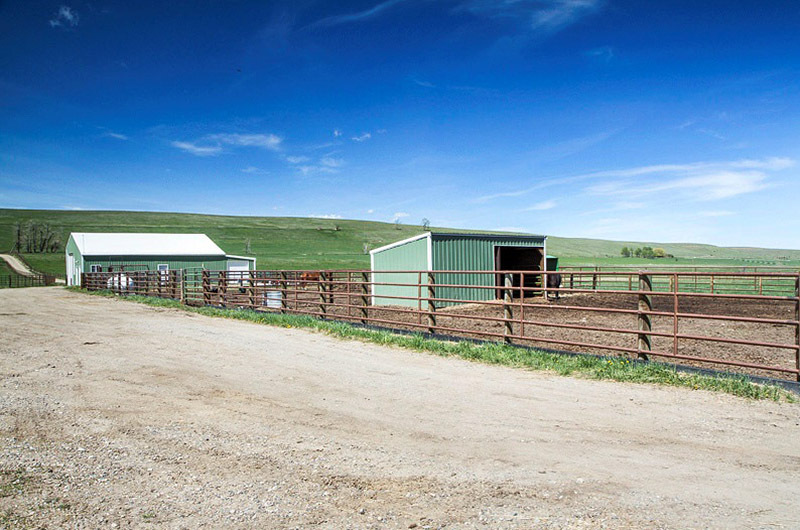 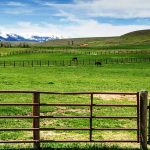 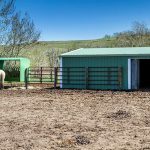 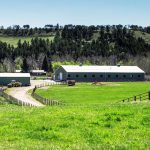 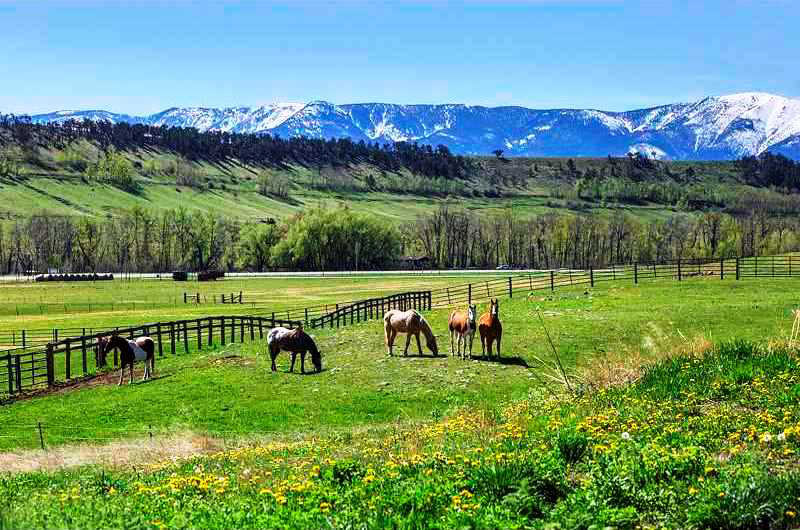 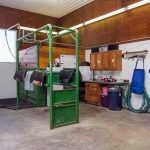 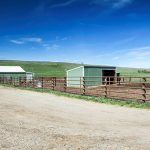 The Rosebud Horse Ranch is a complete facility for breeding & training. 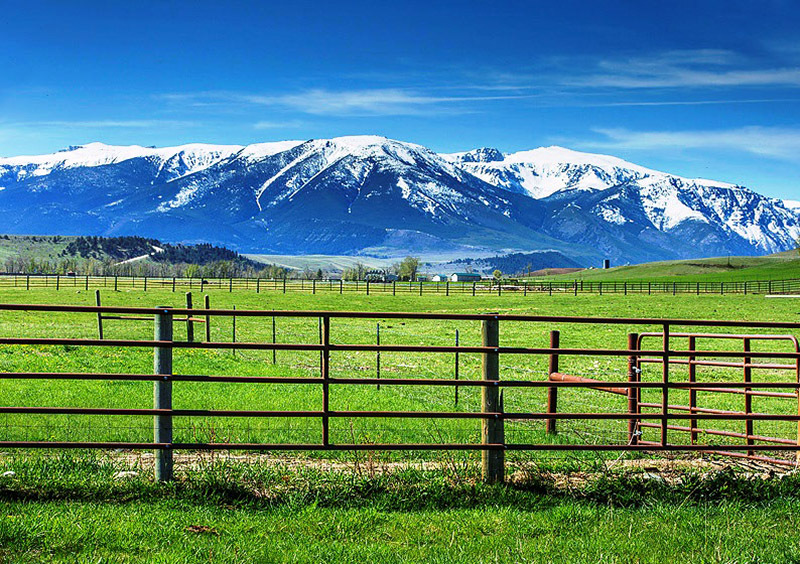 LOCATION: On the East Rosebud drainage, two miles down stream or North of Roscoe, Montana. 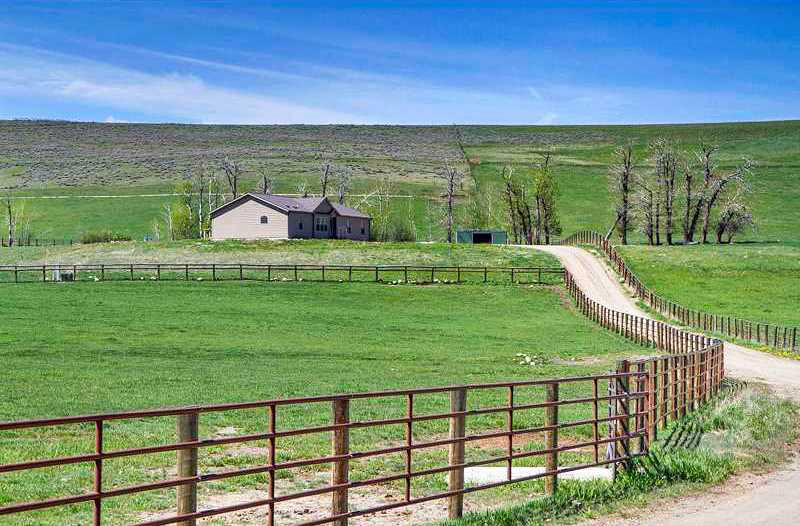 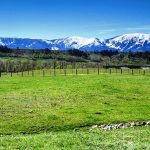 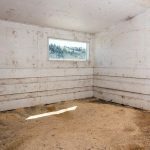 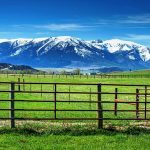 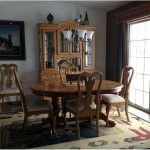 Since everyone says “Where the Hell is Roscoe?” – The property is on Highway 78 twelve miles south of Absarokee and thirty-two miles west of Red Lodge. 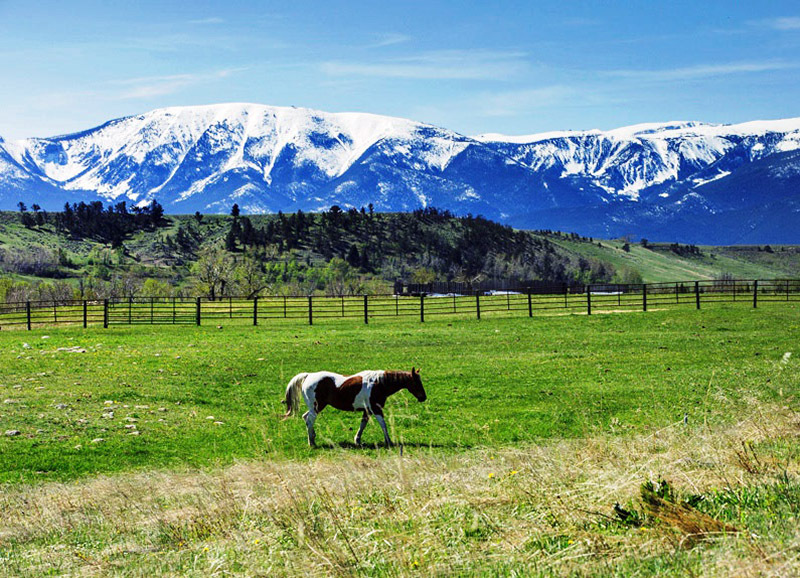 Roscoe is at the base of the Beartooth Mountain Range. 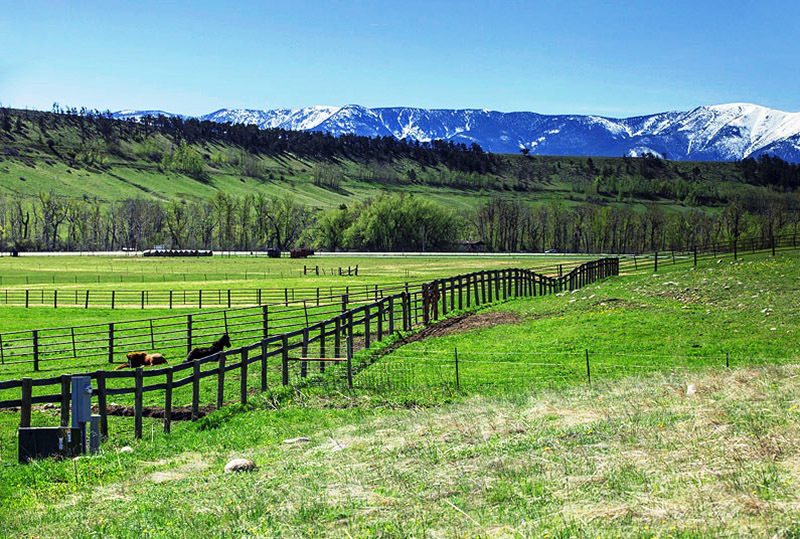 Red Lodge is an agricultural/resort town on the road to Yellow-stone National Park and the Red Lodge Mountain Ski Run. 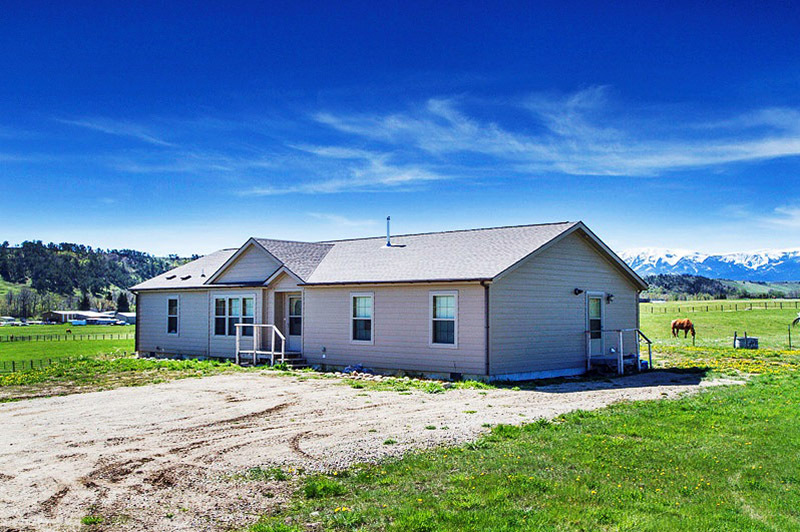 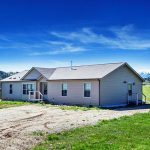 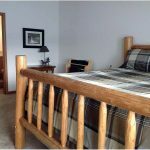 Red Lodge has medical facilities and is a full service community. 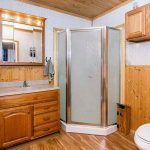 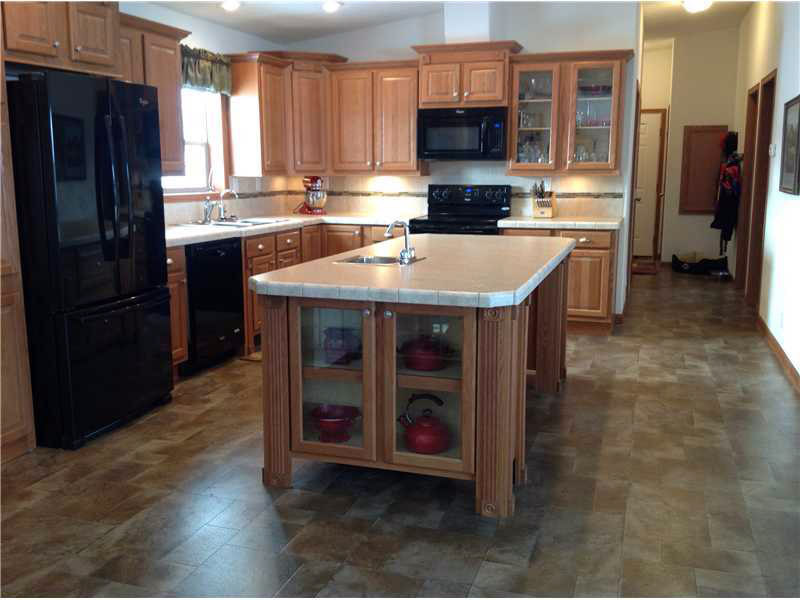 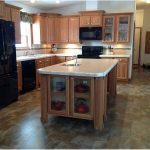 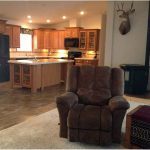 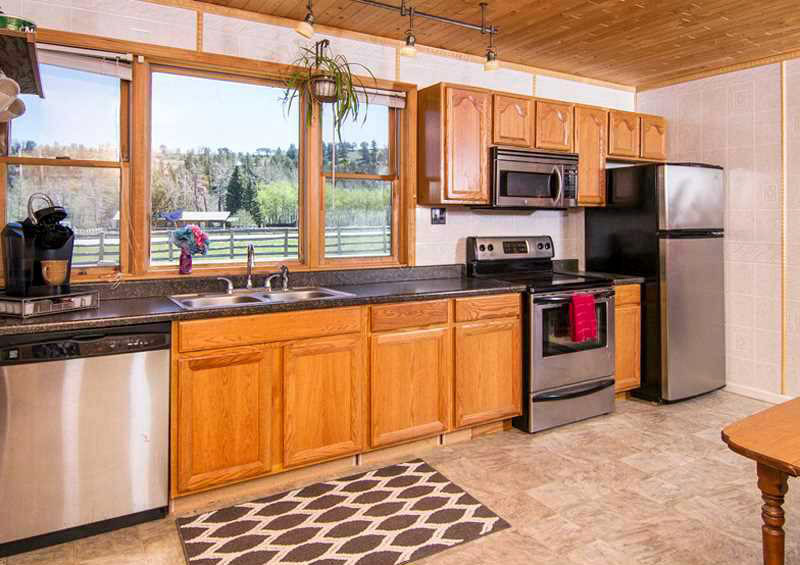 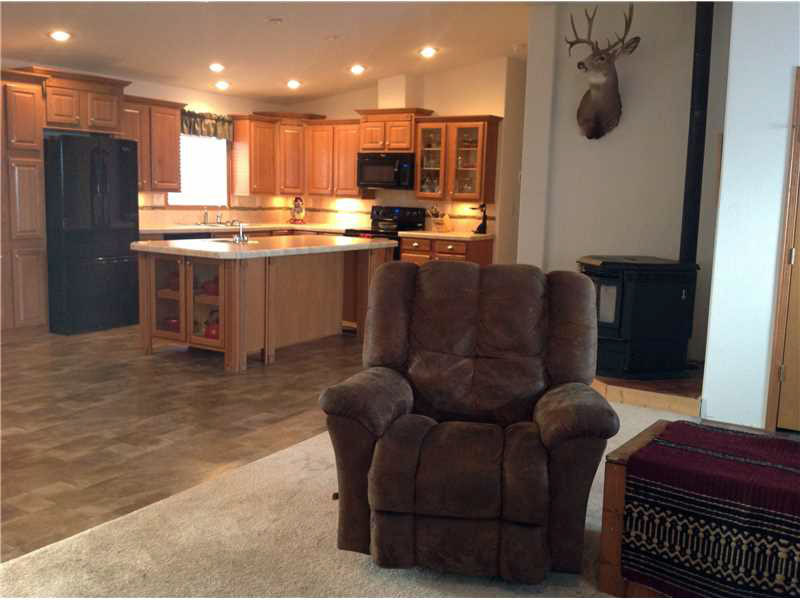 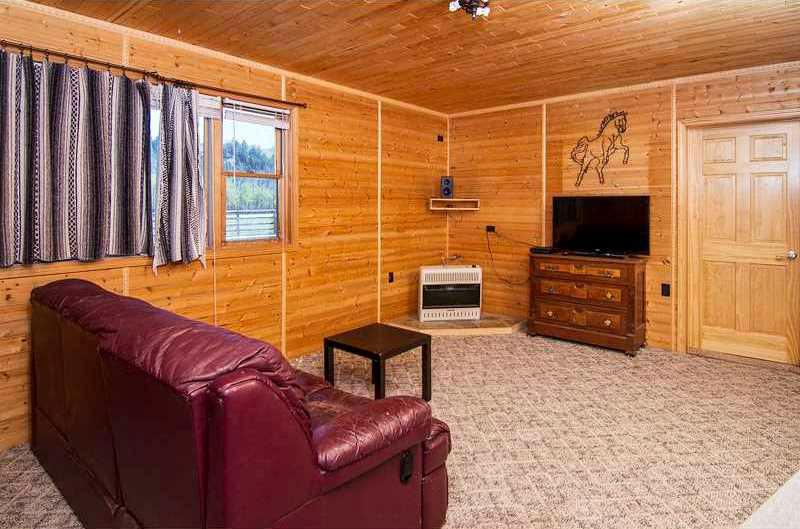 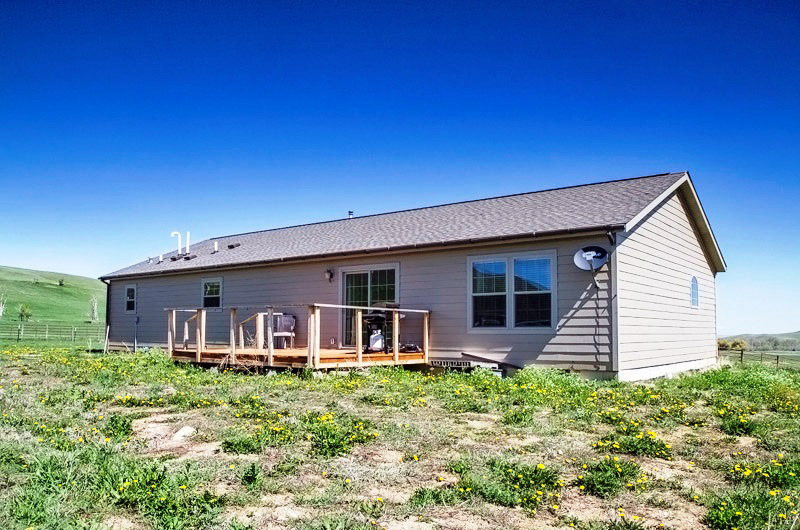 Modular home with 3 bedrooms, 2.5 baths, 1,926 sq. 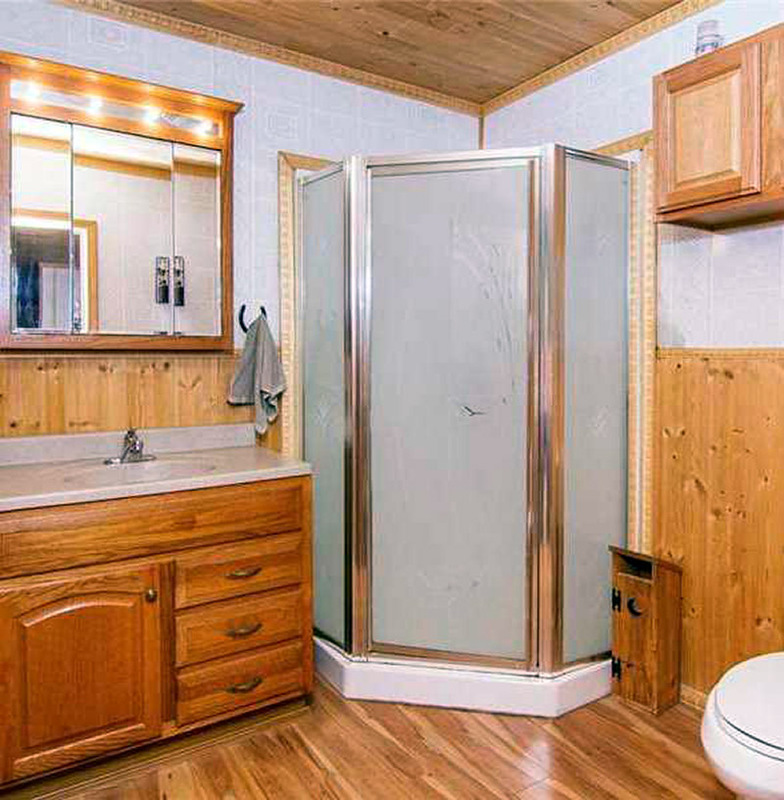 ft. on a permanent foundation. 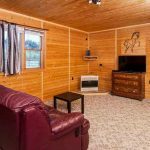 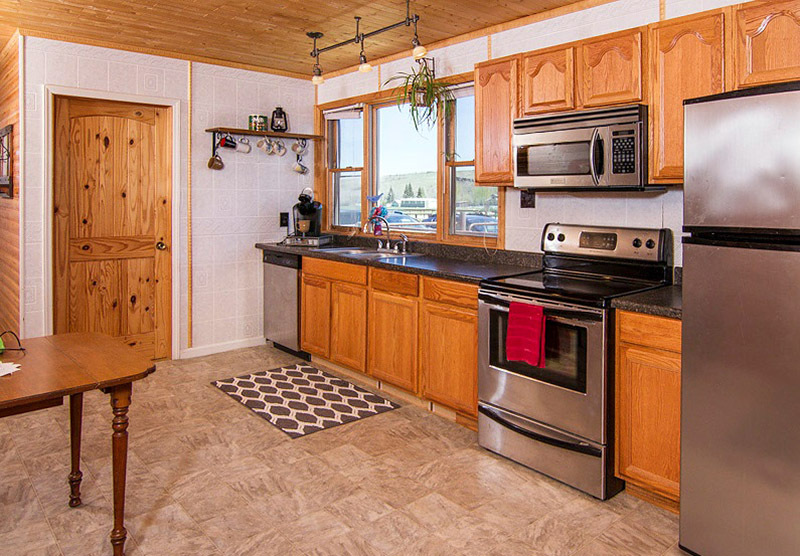 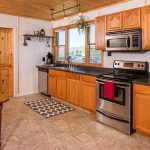 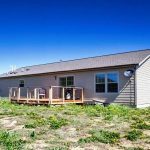 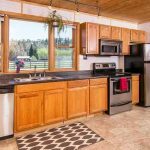 Woodstove, deck, & RV parking. 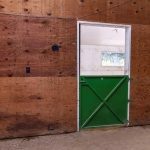 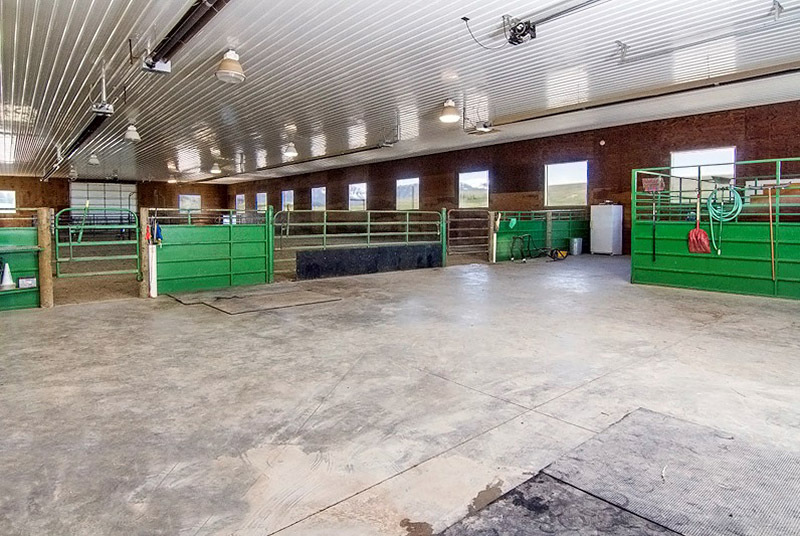 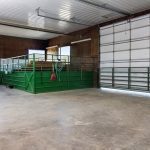 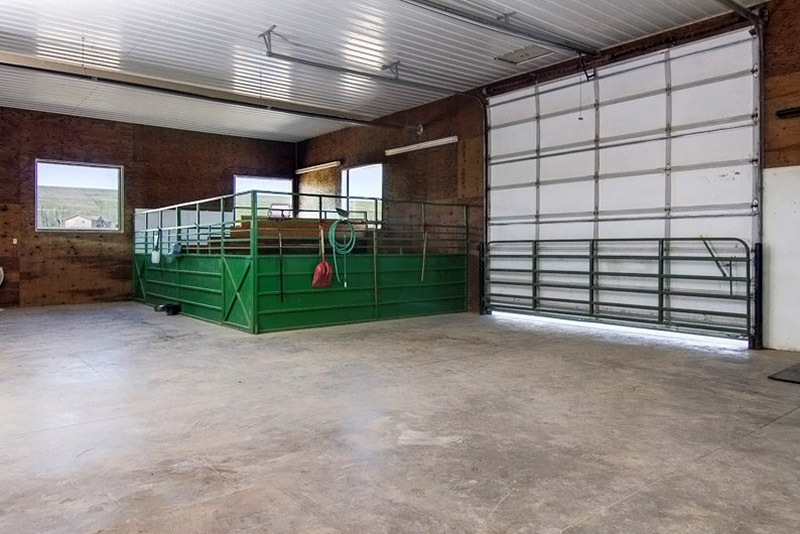 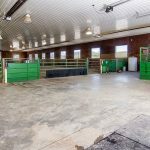 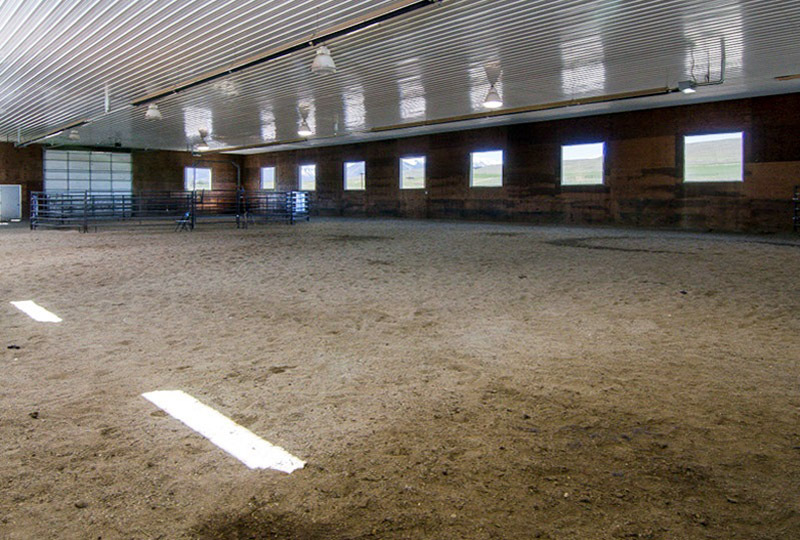 160’ x 70’ indoor arena, insulated, lights, and windows. 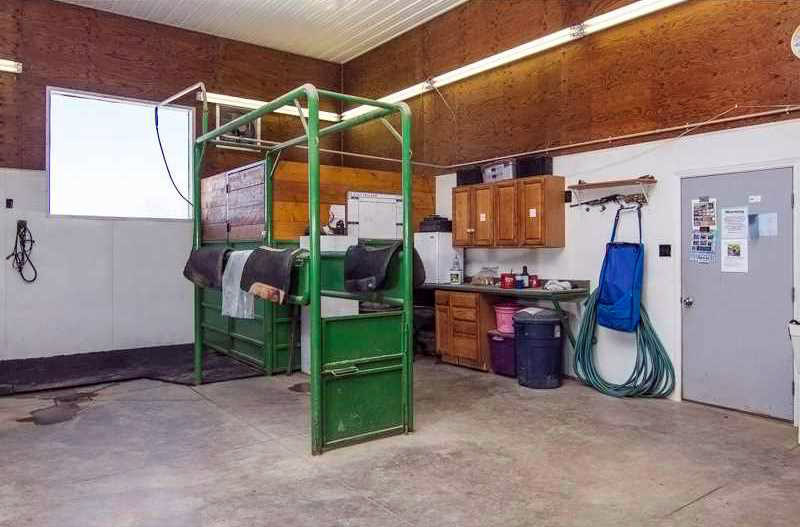 Stalls in a lean-to style building off the arena. 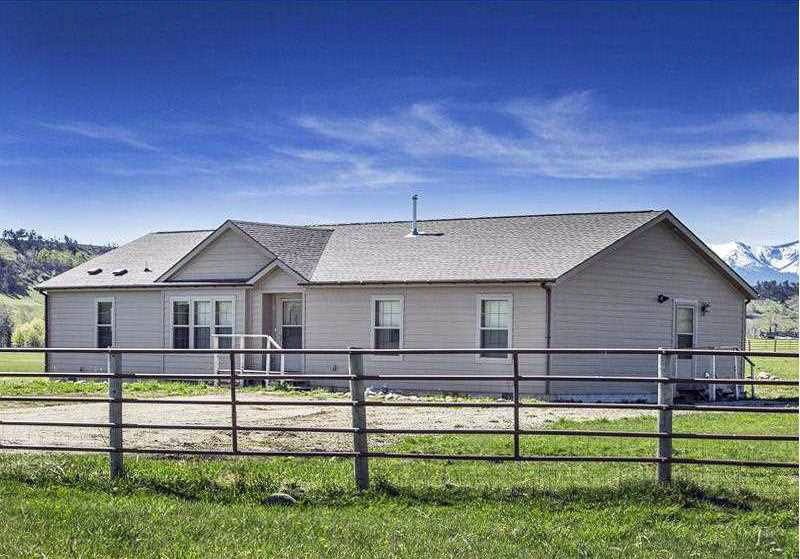 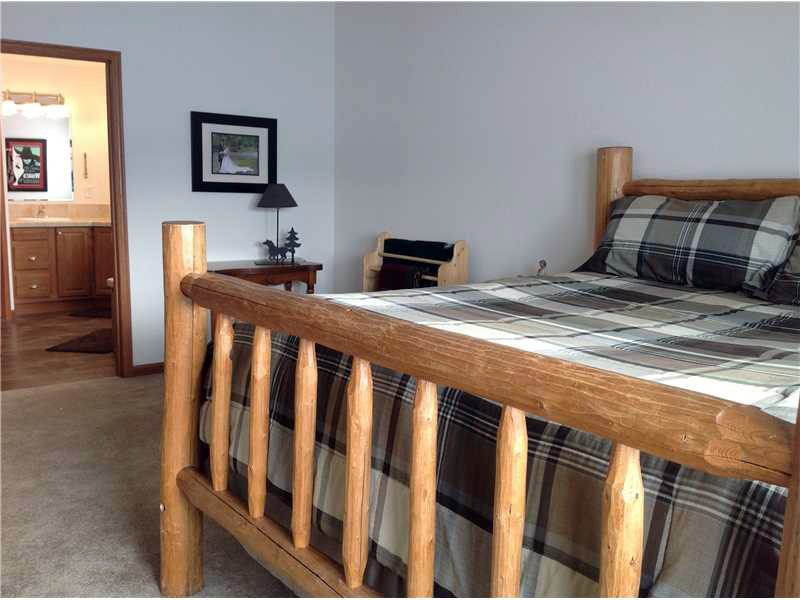 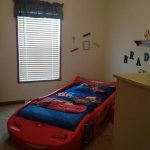 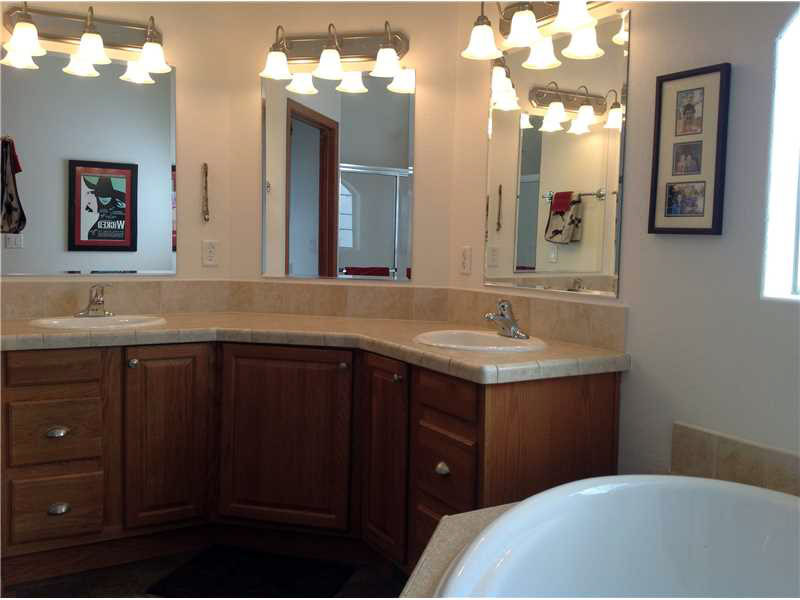 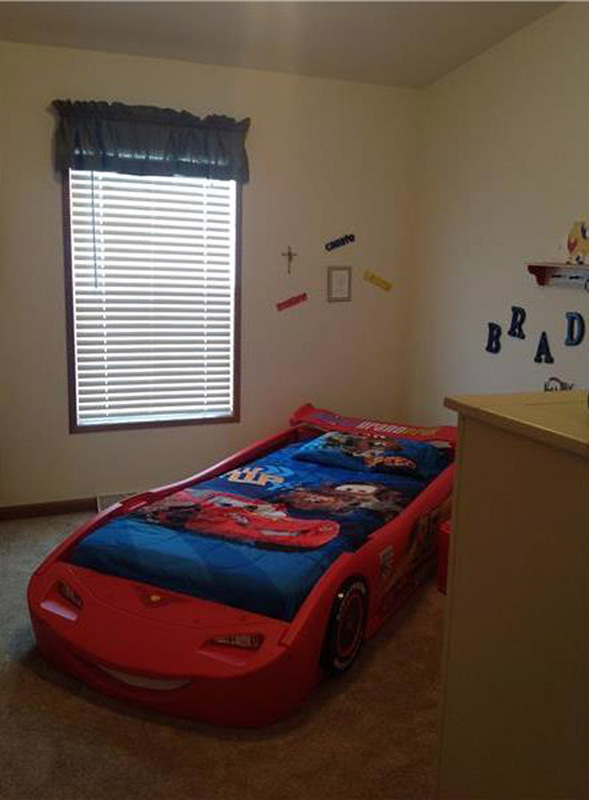 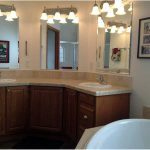 Attached 2 bedrooms, 1 bath apartment with a single car garage. 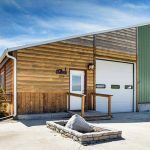 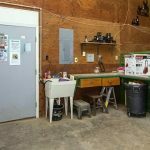 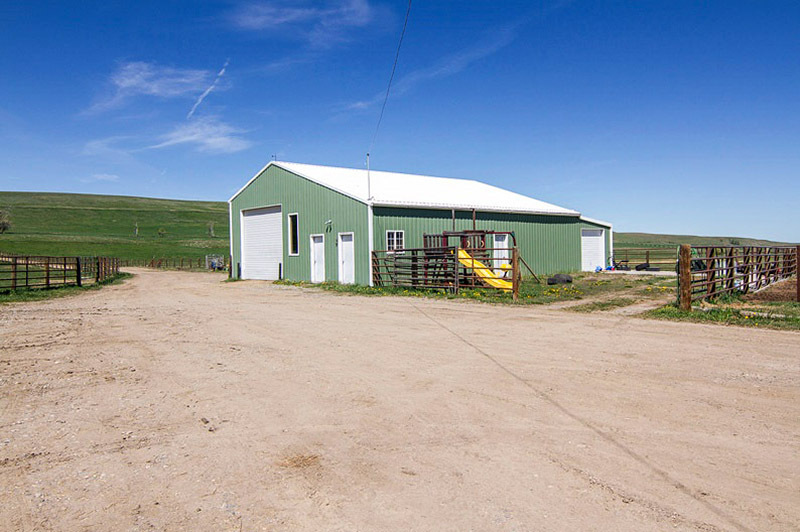 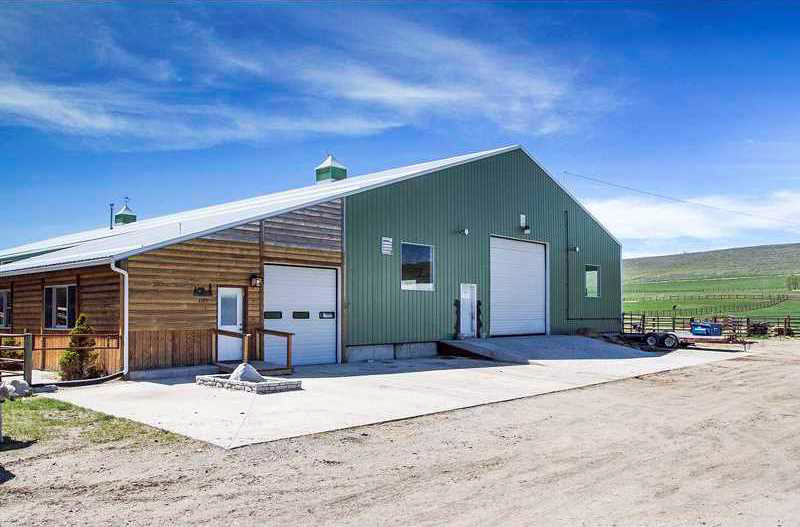 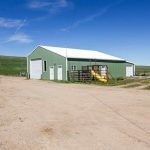 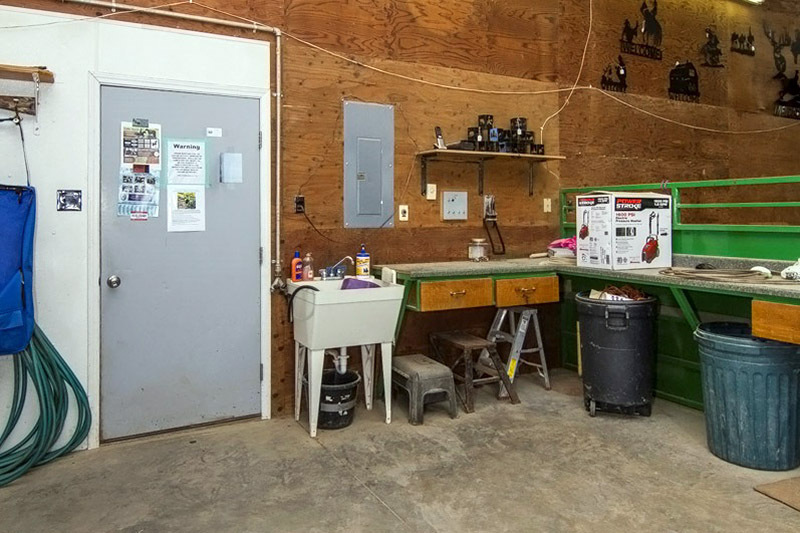 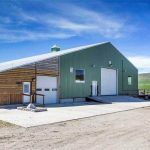 Heated & insulated shop with attached storage area. 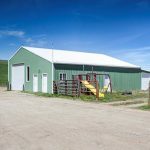 16’ x 32’ pole frame loafing shed with steel siding. 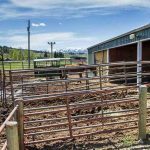 Four paddocks all with steel pipe fencing. 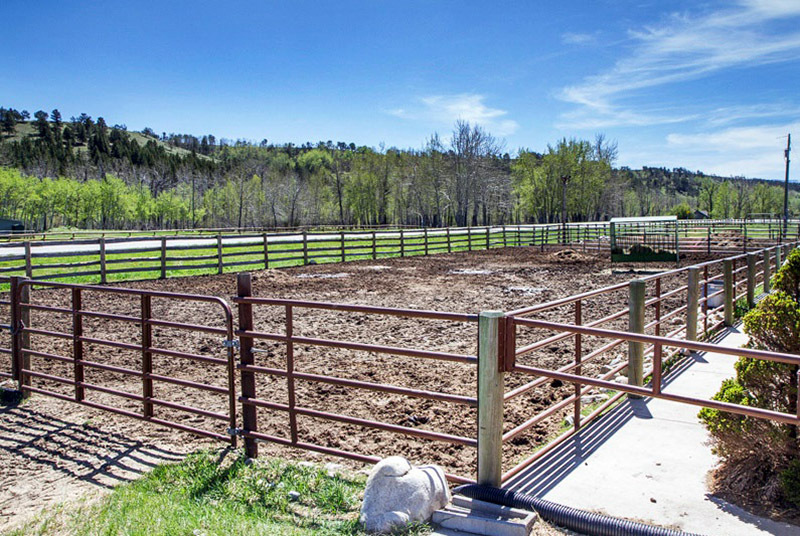 ACREAGE: 21.7 acres total adjoining Highway 78 with approximately 15 acres flood irrigated. 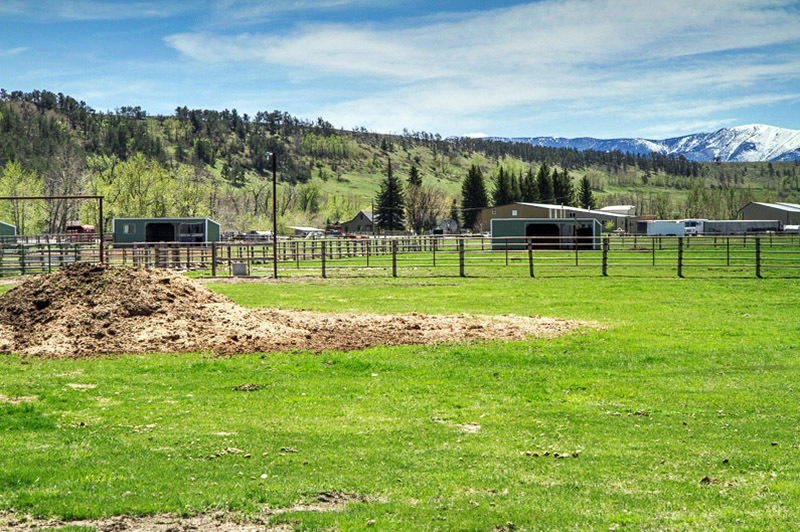 Two wells on the property. 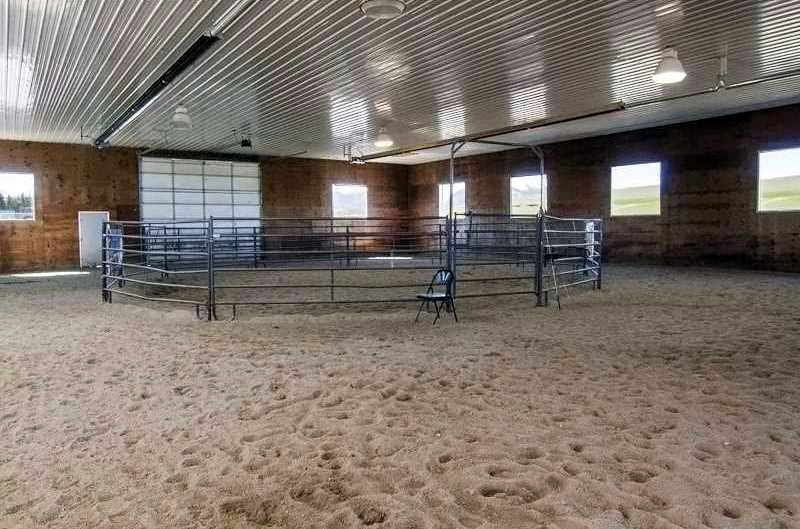 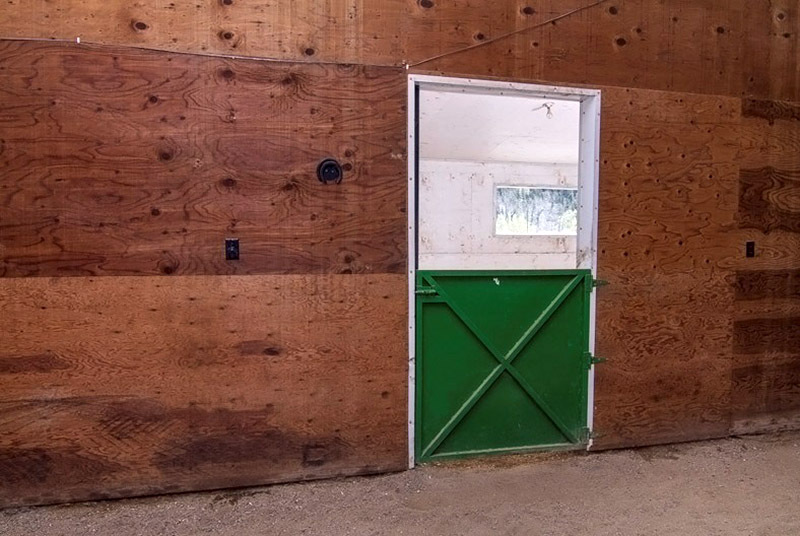 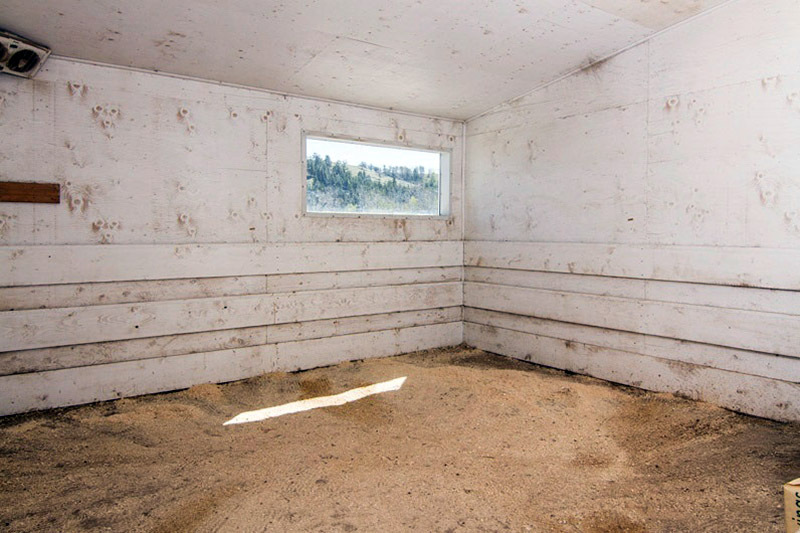 BROKER COMMENTS: I don’t see much that could be improved on as a horse facility. 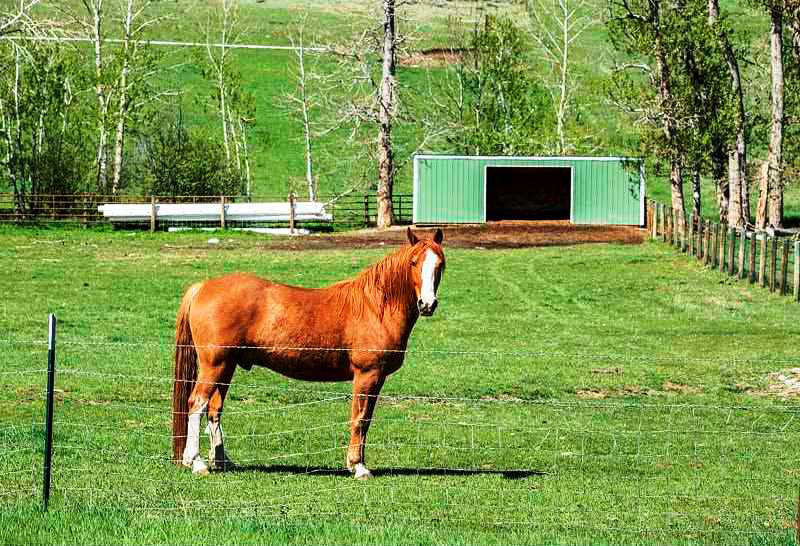 Everything is well kept and in working order. 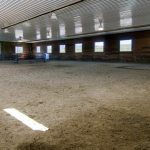 If you wish to build an executive home, there is a great location and use the existing home & apartment for a caretaker and/or trainers.